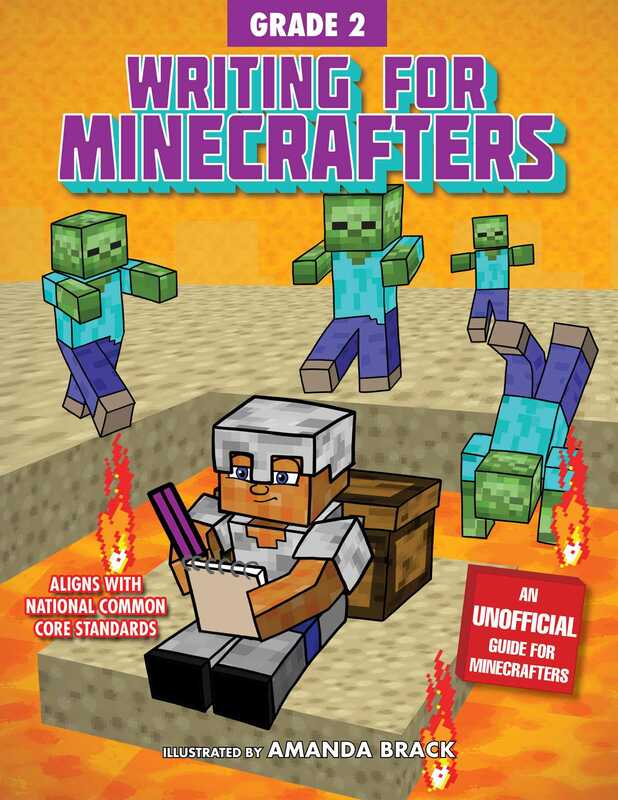 Writing for Minecrafters: Grade 2 features well-loved video game characters and concepts to encourage second grade writing practice. With Steve, Alex, zombies, creepers, and villagers to inspire them, young Minecrafters will be eager to fill the pages with their own words. Colorful art and engaging prompts invite kids to expand their vocabulary, practice proper grammar and capitalization, and write for different purposes and audiences. Each game-themed writing activity is designed to reinforce classroom learning and help kids meet the National Common Core language arts standards.